It has been eight years since NieR Gestalt/Replicant was first released. As NieR: Automata, the second title in the series was released and have been successful ever since, the much-awaited Orchestral Arrangement Album is now available!! This product is the Orchestral Arrangement Album of NieR: Automata. 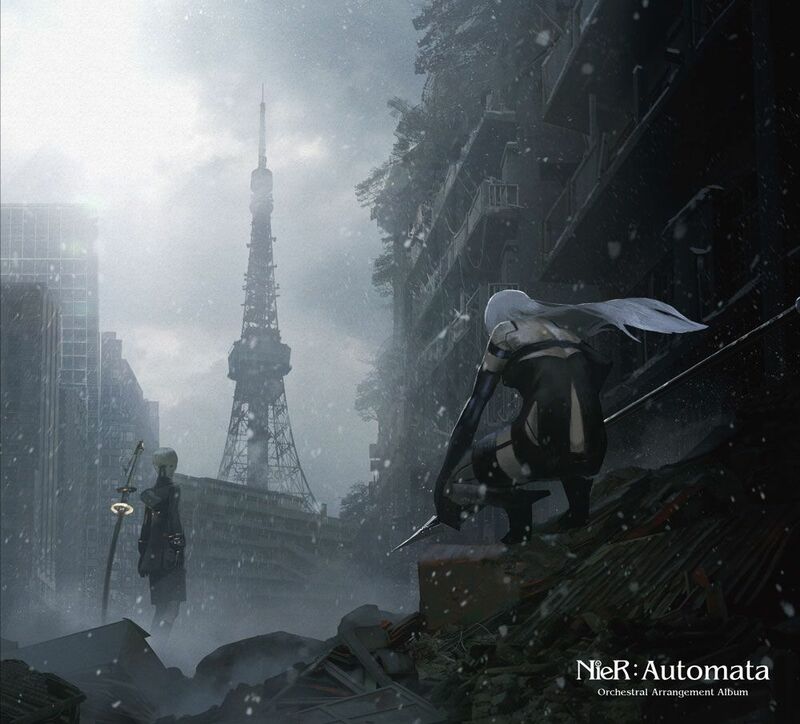 The tracks that have been created under the supervision of Keiichi Okabe, are a must-listen for NieR fans.